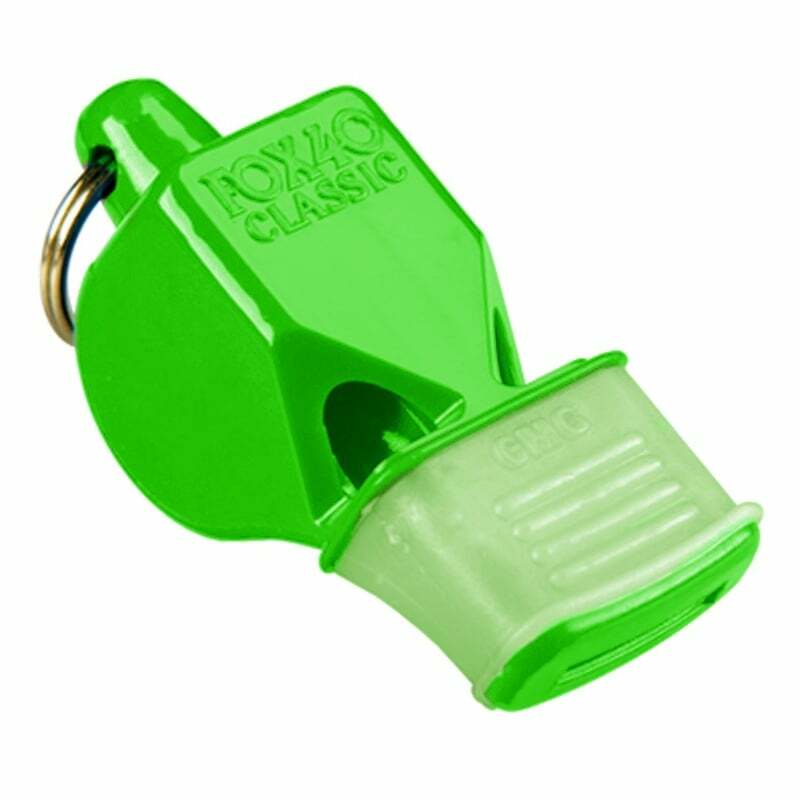 The Fox 40 Classic whistle with Mouthguard has set the industry standard for its intense tone that can cut through noise over long distances. 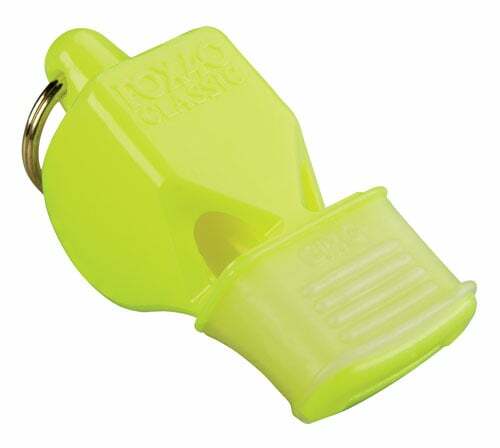 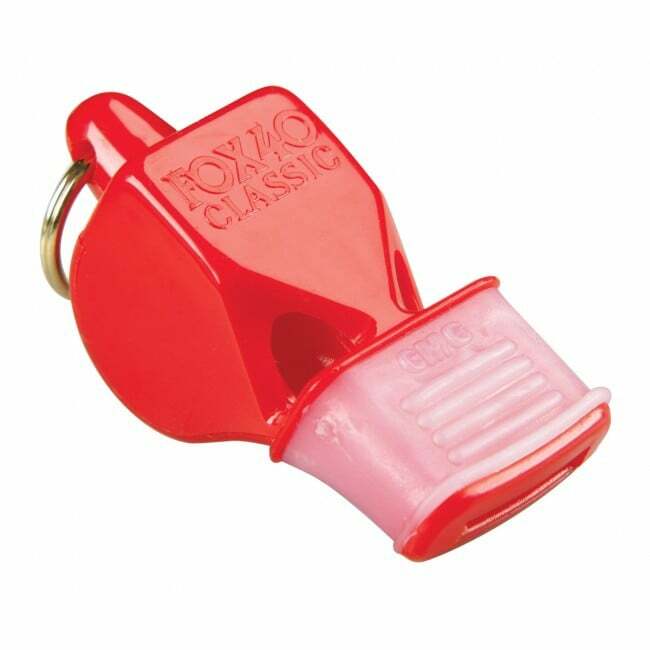 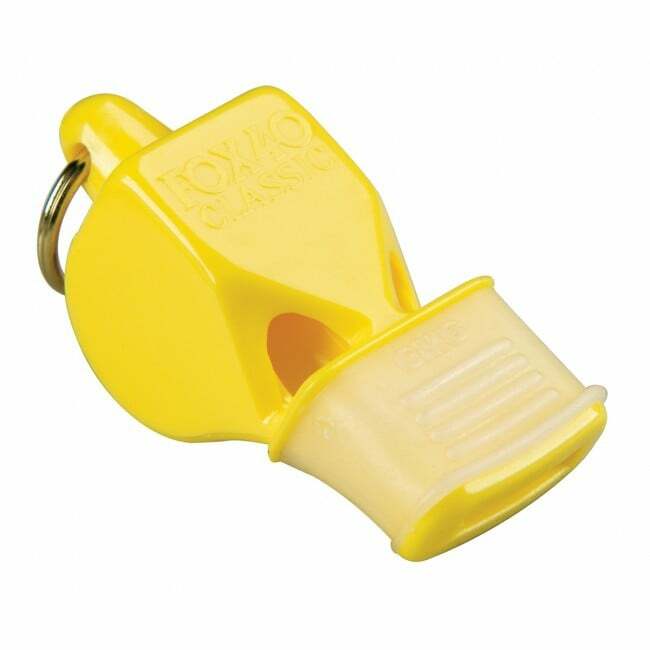 These lifeguard whistles have a cushioned mouthguard for superior grip and protection of the teeth. Fox 40 Classic Whistle with mouthguard is has a cushioned mouth grip for greater durability! 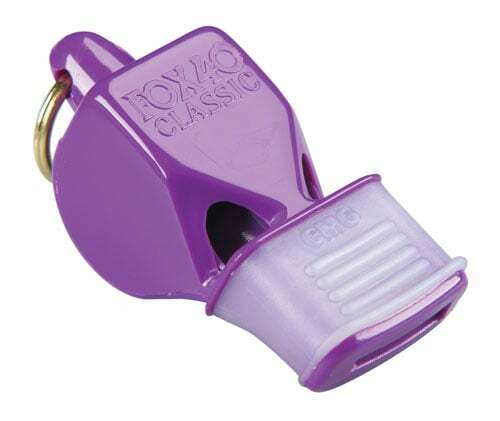 Cons: Little big wish the Fox 40 mini was still being made.